Vitamin is popularly known as Sunshine Vitamin and is vital constituent for calcium absorption and healthy gut!! There are no food substitutes for Vitamin D, and any variation from normal range results in deficiency!! 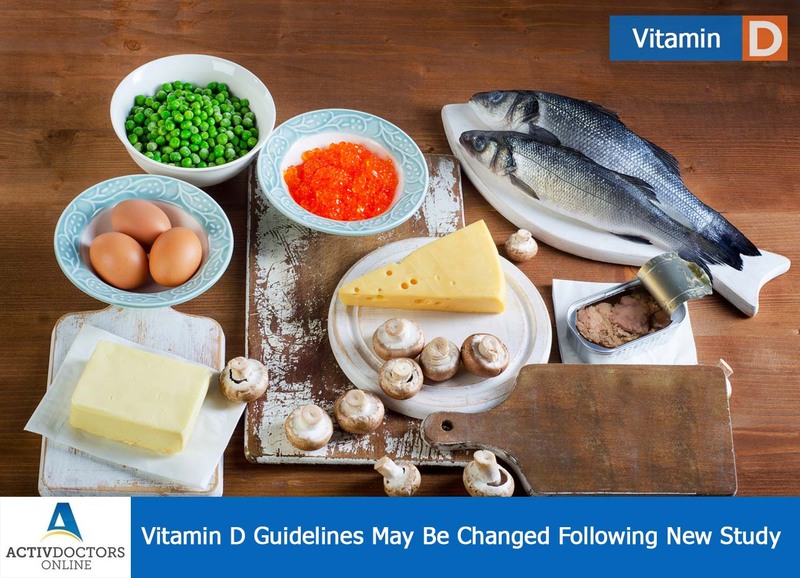 Vitamin D deficiency was treated with vitamin D supplements which are basically of 2 types – Vitamin D2 and Vitamin D3. Earlier the supplement was randomly chosen as both helped in correction. But a recent study has proposed that Vitamin D3 is twice effective in treating Vitamin D deficiency when compared to Vitamin D2!! Baldness – How Close Are We To Cure ? ?